This CD contains a collection of photographs from the NYCSHS archives. It provides a small number of the several thousand photos that have been scanned by NYCSHS Archive volunteers over many years. 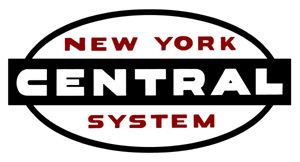 The majority of archive photo collection comes from the many photos saved when the NYCS merged to become the Penn Central Railroad. Additional photos came from individual donors of their collections to the NYCSHS. The Baldwin Locomotive Works was an American builder of railroad locomotives. It was originally located in Philadelphia, and later moved to nearby Eddystone, Pennsylvania. Although the company was very successful as the largest producer of steam locomotives, its transition to the production of diesels was far less so. Later, when the early demand for diesel locomotives to replace steam tapered off, Baldwin could not compete in the marketplace. It stopped producing locomotives in 1956 and went out of business in 1972, having produced over 70,000 locomotives, the vast majority powered by steam. In 1956, after 125 years of continuous locomotive production, Baldwin closed most of its Eddystone plant and ceased producing locomotives. 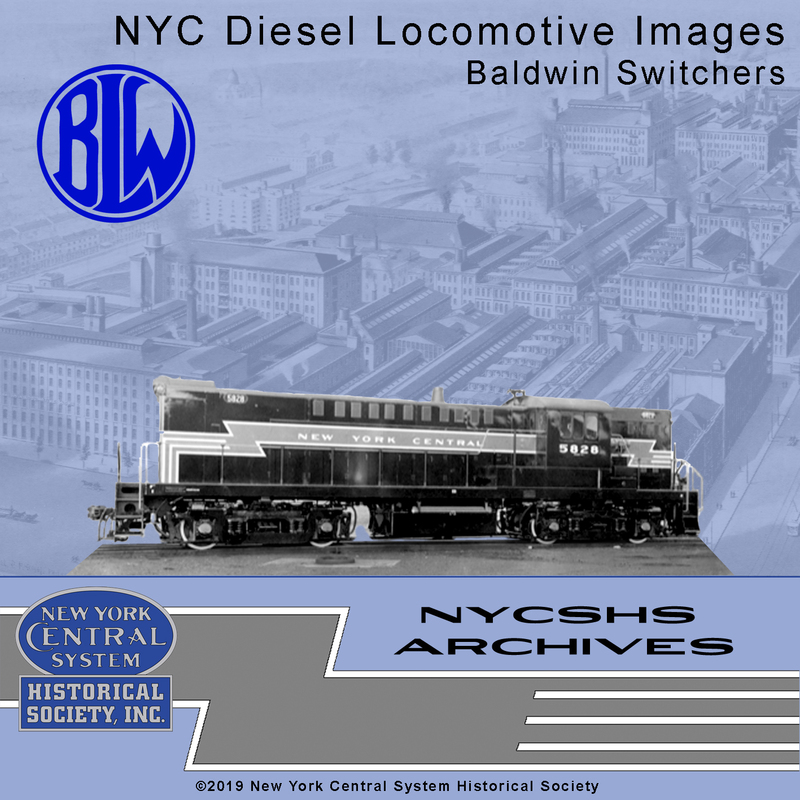 Baldwin produced the DES-10, DES-12, DES-20, and DRSP-3, and DRSP-8 for the NYC. They build a total of 60 diesel locomotives for the NYC. All classes are included in the CD of JPEG images. Don't miss out on this collection of images from the NYCSHS archives. This collection contains 181 images. The MSPR is $79.00 and the NYCSHS members price is $55.30 and that is 30% off MSRP.